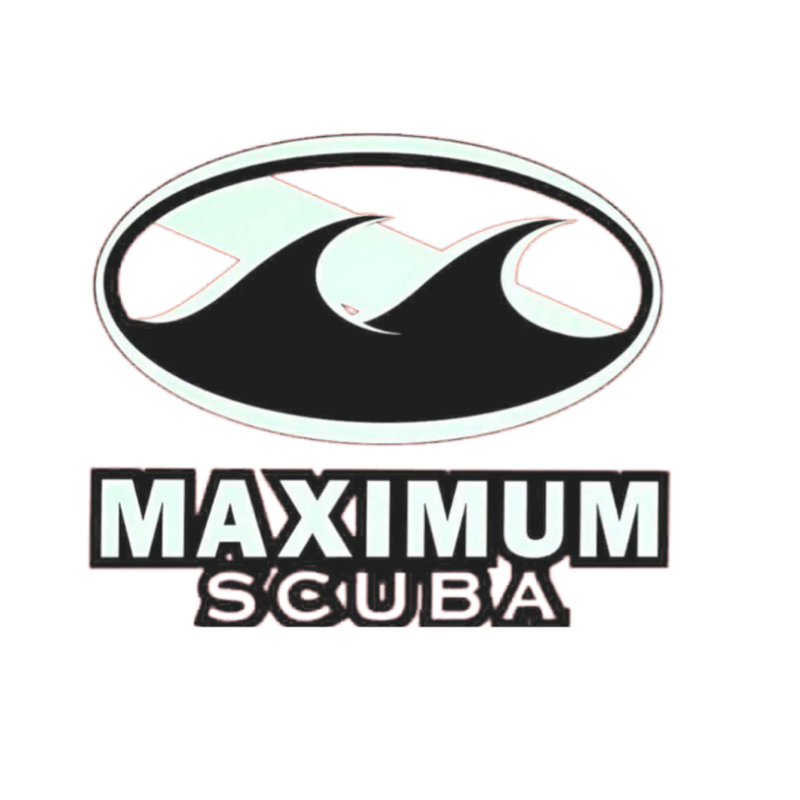 (Yelp Review) Maximum Scuba rocks! Not only because it has the best price in the world, it is the best place to learn scuba diving whether you are a beginner or you want to continue to become a pro. I took the PADI beginner open water class in such a time crunch, and the staffs and instructors were super supportive and helpful working with my crazy schedule. They were not trying to charge me for private lessons when I was the only person in the session, and they were not trying to sell me gears, all they wanted was for me to understand the course materials and learn all the necessary skills to become a successful and safe open water diver. I want to give a special thanks for my instructor Pat Keller, because his dedication in teaching and his passion for scuba diving has made my learning experience extremely enjoyable. He was fun during the classroom session, and he was even more fun under water! You got to see his batman-themed gears and his dance under water. Now I’m ready for many more scuba diving adventures, all thanks to Maximum Scuba and Pat.